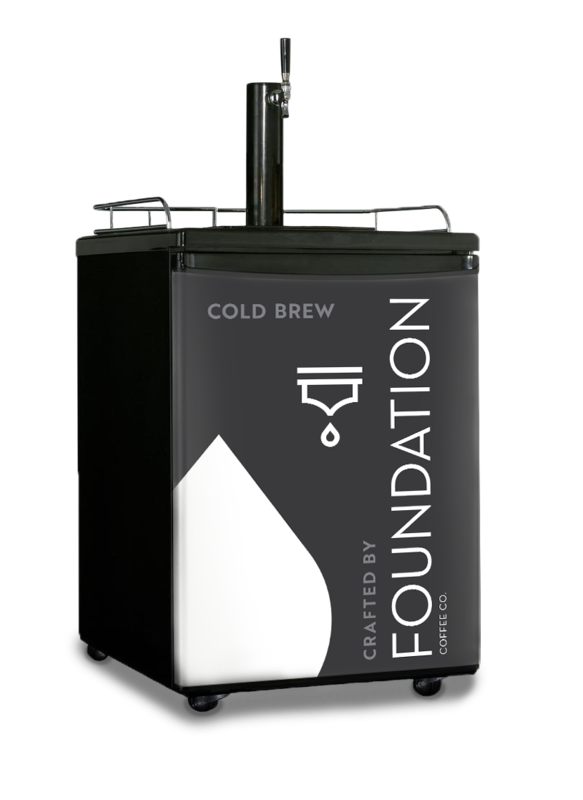 New Wholesaler Inquiry — Foundation Coffee Co.
We are passionate about delivering premium coffee and have taken special care in developing a wholesale program that delivers our cold brew excellence to cafés, restaurants, and others who want to prepare & serve high quality coffee. If you're interested in becoming a wholesale partner, please click on the button below to fill out a few more details for us, and get started. Will you be using our products for resale? Thank you! Someone from our team will be in contact within 48 business hours to follow up on your wholesale request.